Falsely obtaining 2014 Edition certification for its Prime Suite EHR by modifying test-run software that hid the fact that required clinical vocabulary was missing. 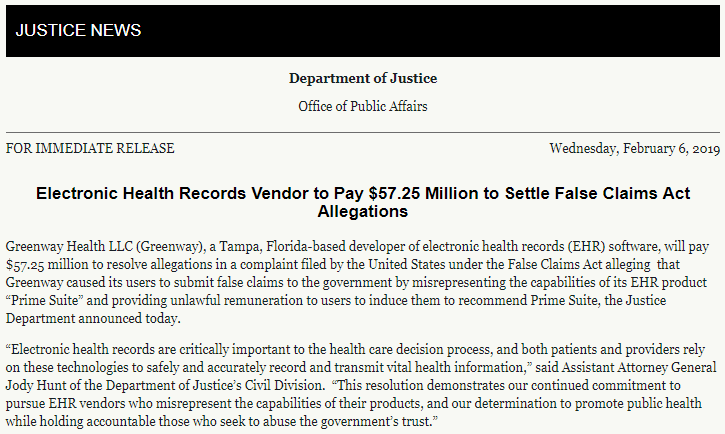 Failing to correct an error in its 2011 Edition software that led users to unknowingly apply for Meaningful Use incentive payments that they were not actually eligible for. Giving kickbacks to users who recommended Prime Suite to their colleagues. In addition to the financial penalty, Greenway will be required for the next five years to abide by a Corporate Integrity Agreement that includes letting current users upgrade to other Greenway software for free, or migrate their data to another vendor without penalty or extra fees. Simple Interact adds on-demand patient email and text messaging capabilities to its line of patient engagement and front office software. 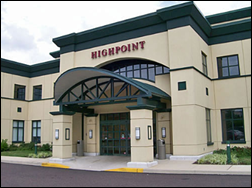 Alliance Cancer Specialists (PA) selects patient relationship management technology from Navigating Cancer. 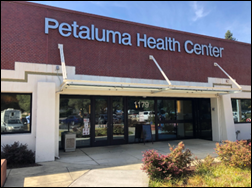 Petaluma Health Center (CA) selects Carium’s customized patient engagement and care coordination app. Insight Imaging (CA) and Naugatuck Valley Radiology (CT) select cloud-based medical image management software from Ambra Health. PerfectServe acquires physician scheduling company Lightning Bolt Solutions and patient engagement vendor CareWire. Terms of the deals weren’t disclosed. PerfectServe acquired Telmediq earlier this year. The acquisitions are, according to PerfectServe CEO Terry Edward’s recent interview with Mr. HIStalk, part of the company’s broader strategy to “build the care team collaboration platform of the future.” You can read the rest of the interview here. Population health management company EQHealth Solutions opens a new office in Little Rock, AR, to better accommodate its its work with the state. Several divisions within its Department of Human Services have selected medical management technology and services from EQHealth to assist them with prior authorizations, reviews, referrals, consultations, and overall support. Fishers Direct Family Care founder Risheet Patel, MD joins direct primary care management company Freedom Healthworks as medical director. Online birth control and at-home testing company Nurx expands its services to Oregon. It now covers patients in 22 states plus Washington, DC.